E.M.I. 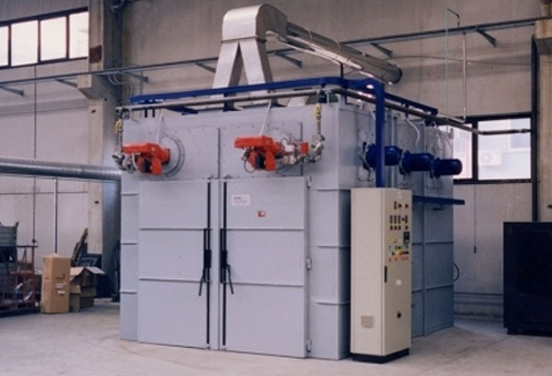 ITALIA designs and manufactures industrial furnaces and lines for low, medium and high temperature heat treatment. The furnaces can be static or continuous, powered by electricity, gas or diesel oil, depending on the materials to be treated and the production required. The systems are made in a manner consistent with the specific needs of each client. heating, drying, annealing, casting of non-ferrous metals, drying, plastic moulding, resin polymerisation, paint drying and baking of composite materials. 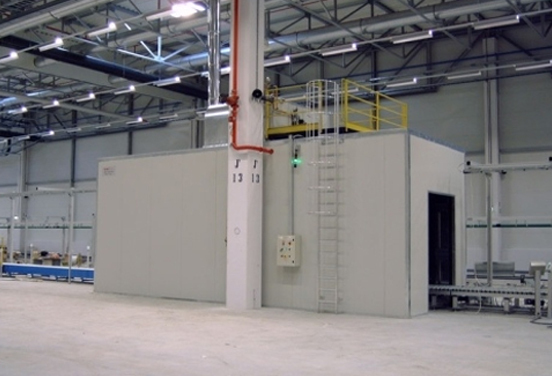 Our technicians carry out assembly and testing of the furnaces and of the heat treatment systems.